The European Central Bank’s governing council are said to be considering a further interest rate cuts of a quarter a percentage point. The benchmark rate, which has a direct impact for those on tracker mortgages, currently stands at a record low of 0.5% but the ECB are now thought to be split on reducing this to 0.25% as evidence mounts that the Eurozone economy is on the mend. Were they to make a further cut around 400,000 tracker mortgage holders would benefit from monthly savings of €15 for every €100,000 borrowed. 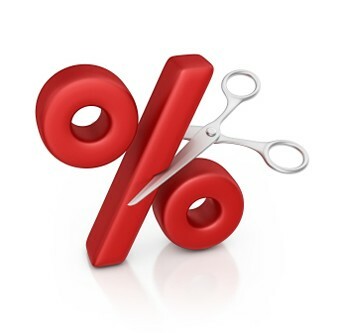 Whether the rate cut comes or not, Bank of Austria governor Ewald Nowotny says there “is no plan for a rate increase soon” meaning those on tracker mortgages will continue to benefit from the current low rates for some time to come.